Add more entertaining space and workspace with an island or new bar. Are you stuck trying to decide between installing a wrap-around bar or an island in your new kitchen? Of all the places in your home, the kitchen is where people congregate and spend the most time. We are always eating, drinking, or using the functional sections of our kitchens as a launch pad for the activities we perform in the rest of our home. 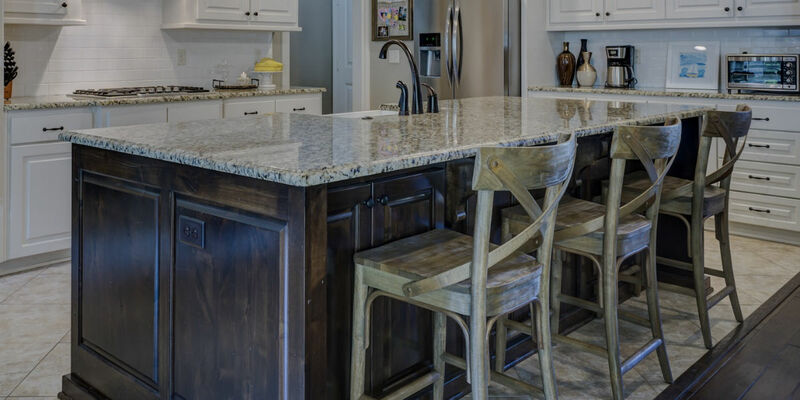 If you are thinking of doing a remodel to add some more seating area in your kitchen, your choices include an island space or a wraparound bar. Both are extremely functional, both offer more options for casual seating, and both add more counter space for serving or preparing food. So which do you choose? Here are some facts that might help you narrow down your choice. One of the key differences between an island and wraparound bar is that one allows for an open flow in your kitchen and the other sort of closes things off. The island (by nature) is detached from other parts of the kitchen, so it allows you to still move freely on either side of it. Guests don’t get boxed in, and you have more options for entertaining. But the island can take up the valuable real estate in a busy kitchen. An island that is too large can become a problem, and one that is too small will look awkward. While it is true that either form of an addition to your kitchen can add counter space and functionality, each approach has its strengths. Islands, for example, offer much more in the way of functional storage space, cooking area and maybe even electrical outlets for small appliances. They are mainly giant boxes that can hold all sort of additional pans, flatware, appliances and other kitchen equipment. The space on the sides of an island as well as directly above can also be utilized for storage. Pots and pans can be suspended above an island while racks and hooks can be affixed to the sides of the island without reducing kitchen space. A wraparound bar is a better solution for entertaining if more people is the goal. These counters often have far more surface area than an island depending on the size of your kitchen. So if entertaining is your primary goal for remodeling your kitchen, the wraparound bar is the way to go. 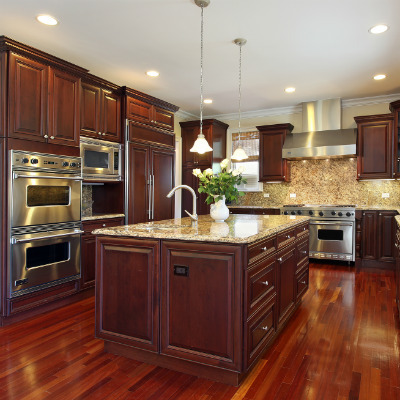 Let us show you a variety of island designs and wraparound counters before you make your final choice. 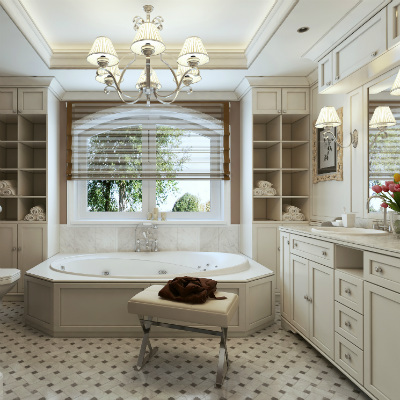 At My Remodel Right, we want to help you with all phases of your kitchen project. See our page for more pics of gorgeous center islands and more.